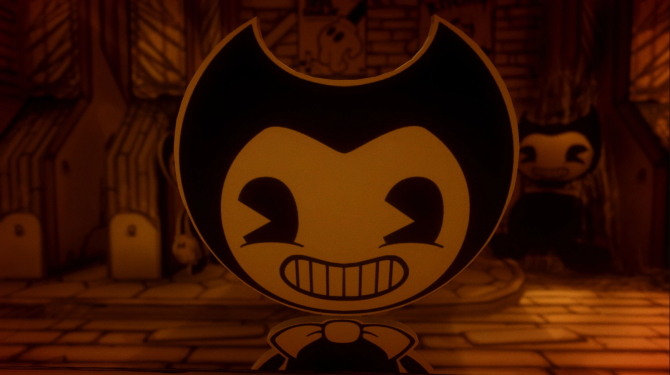 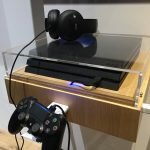 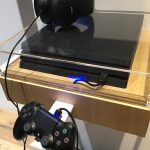 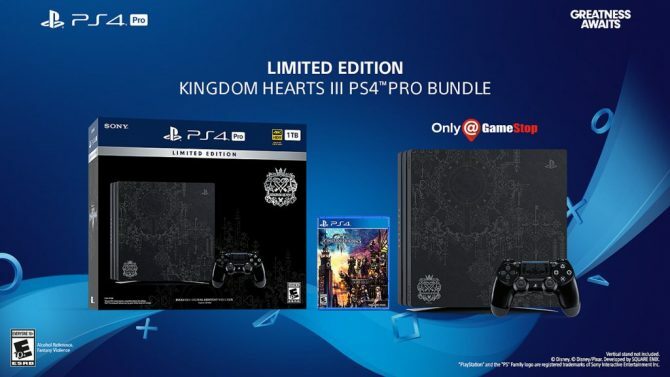 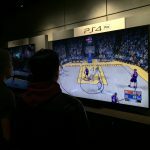 After its original release in 2013, the PS4 family of consoles has grown this year with September’s release of the PS4 Slim, while today has also brought us the release of the PS4 Pro console, which adds plenty of new dimensions to the console by bringing it into the realm of 4K gaming. 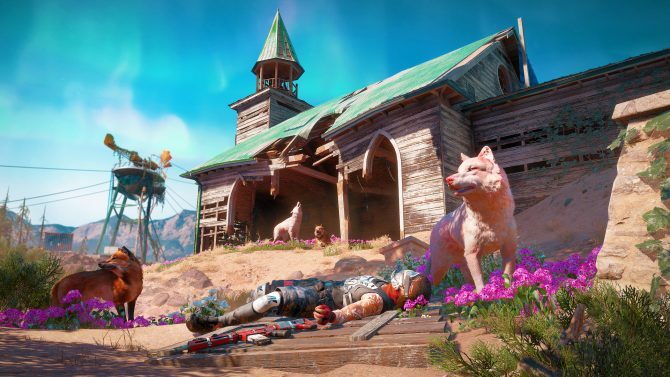 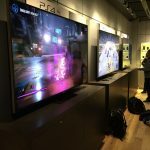 With its greater processing power and graphical enhancements, the PS4 Pro is bringing along with it numerous benefits to allow gamers to take advantage of 4K TVs and other displays. 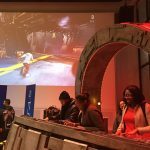 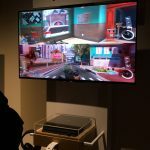 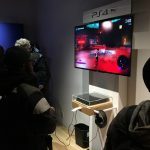 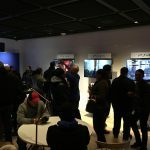 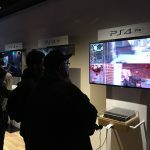 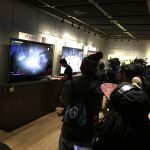 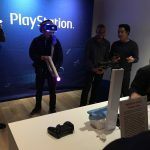 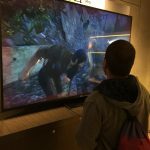 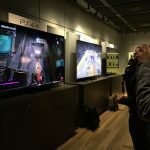 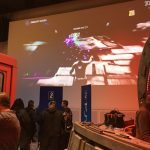 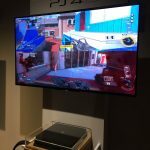 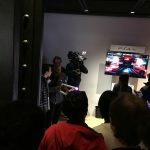 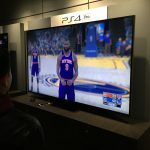 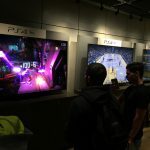 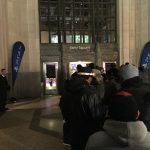 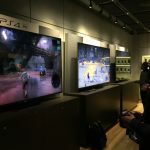 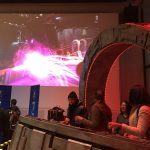 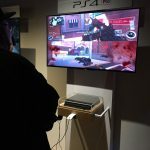 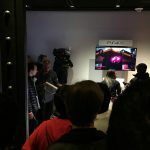 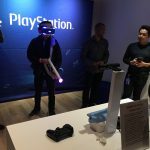 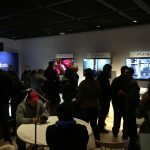 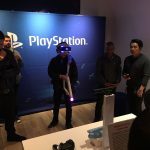 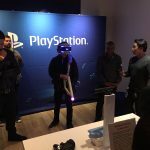 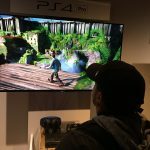 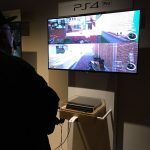 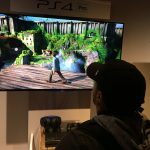 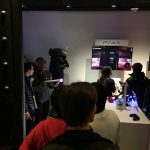 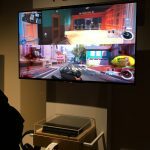 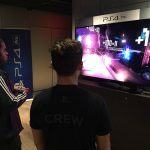 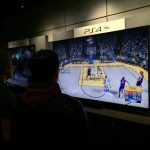 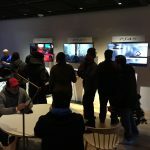 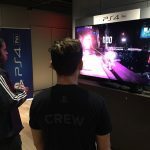 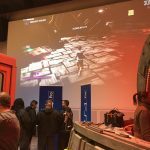 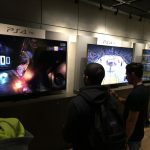 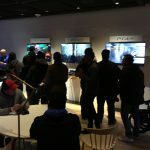 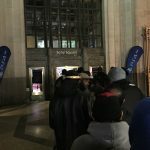 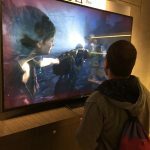 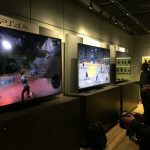 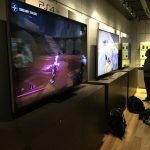 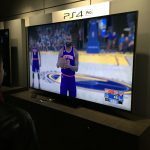 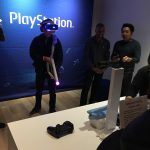 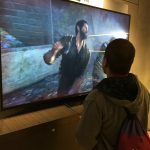 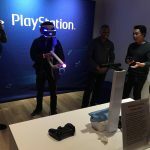 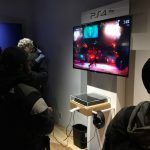 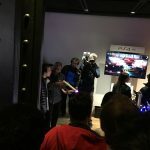 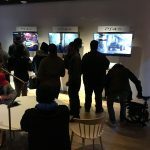 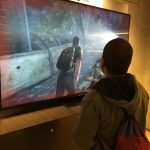 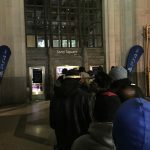 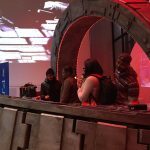 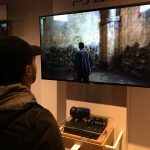 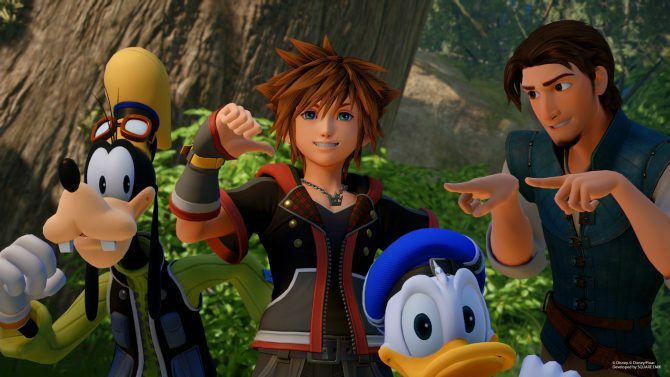 To celebrate the occasion, Sony provided a special midnight launch event in New York City at its Sony Square outlet near Madison Square Park. 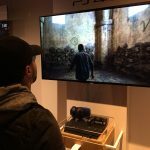 Despite the cold and rainy weather, inside the venue Sony provided attendees with a variety of gameplay demos on PS4 Pro with 4K displays to experience the more powerful console first-hand, with the games demoed including Uncharted 4: A Thief’s End, inFAMOUS: First Light, Ratchet & Clank, NBA 2K17, The Last of Us: Remastered, and many more.